At least one shareholder is required. An International stakeholder is required to have all business documents attested. Every corporation has a secretary. Company director may also act as Company Secretary. 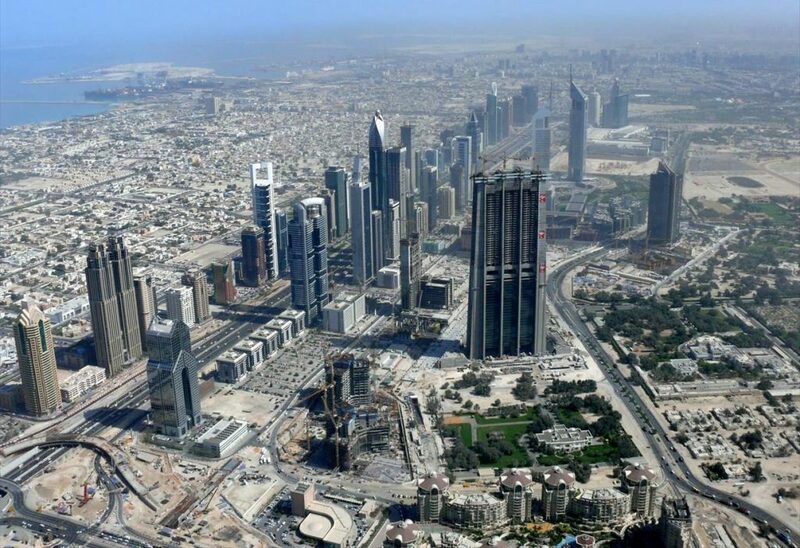 UAE Offshore Companies shouldn’t be compared with UAE Free Zone Companies. An offshore Company is an authorized business unit that is established with the objective of operating outside the jurisdiction under which they are registered and the position of its possession. RAK and the Free Zone of Jebel are the two principal jurisdictions offering offshore Companies, and they are Tax-Free jurisdictions and permit complete foreign ownership. There are nearly 40 countries with which UAE signed Double Tax Treaty Agreement. Multi-currency accounts are permitted for Offshore Company in UAE to carry out business internationally. RAK and JAFZA have different benefits. RAK is known for its cost effectiveness and JAFZA is the only Offshore Company of UAE that lawfully permits to own property situated in Dubai.